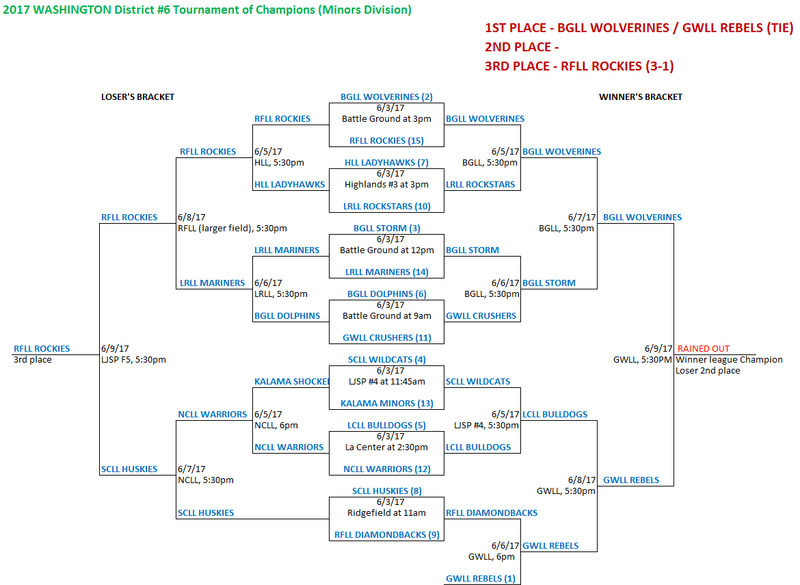 2017 District 6 MINORS Softball "Tournament of Champions"
Copyright © 2001 - 2013 Salmon Creek Little League. All rights reserved. Copyright © 2001 - 2019 Salmon Creek Little League. All Rights Reserved.